Our men re-surged the program after a six year hibernation. Four of them, Garrett Greene, Josue Ramirez, Noe Mata, and Payton Walk, competed individually. Payton Walk led the group with a finish of 31:59 at 22nd place. The next three runners finished together. 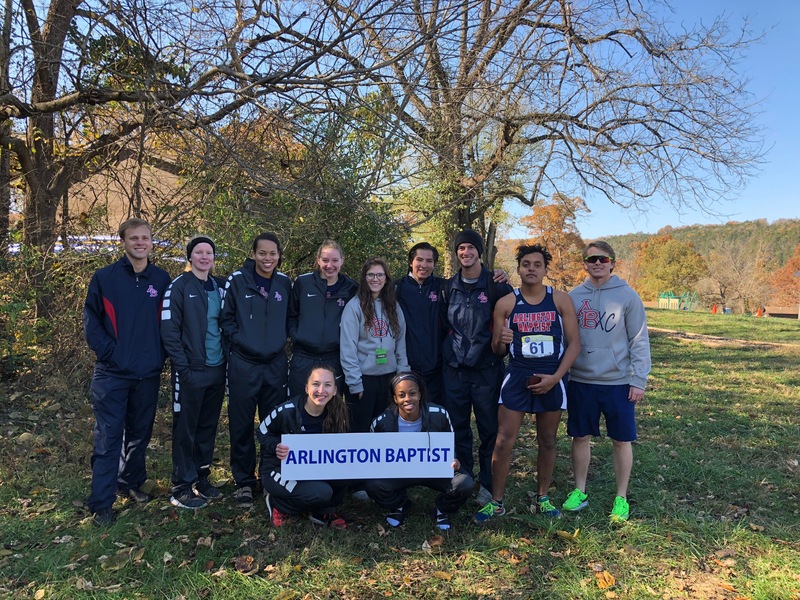 Noe Mata finished 40th at 36:13, Josue Ramirez finished 43th at 36:34, and then Garrett Greene rounded out the group at 45th with a time of 36:53. The women’s team finished seventh in the nation. The group was led by Abigail Wasik at 36th place at 24:28 and immediately following her was Erika Strawn at 24:30. Rhianna Jones completed the race at 39th place with a time of 24:56. The Boling, Texas native, Ashleigh Sulak, came in 43rd at 25:32. Then, the starting point guard on the basketball team, Daija Stanford, finished 48th at 28:00. All five women’s runners are contributing members of the women’s basketball team. Good luck on competing for a fifth consecutive national championship! Both teams consisted of ALL freshman. The future is bright for the ABU cross country program. It is exciting to see the progression. We are proud of you!